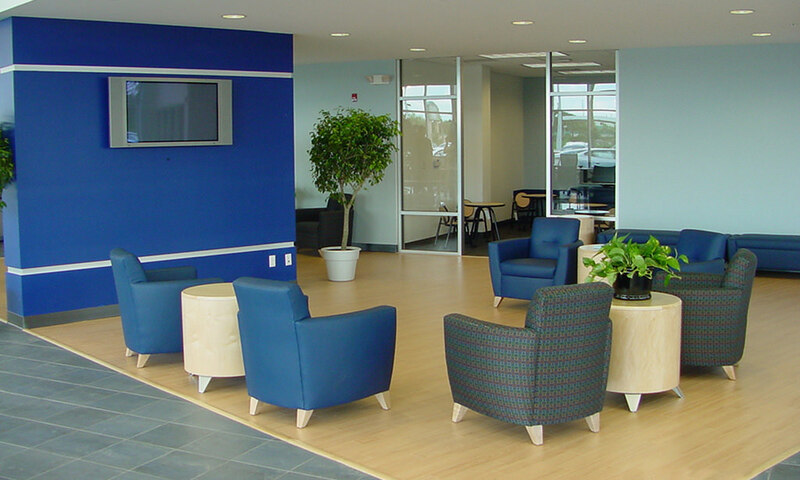 When designing this beautiful dealership Charles Kotterman, Architura’s Principal Architect, took that to heart and became the client’s advocate. This building design was fashioned to create good flow, good working spaces and functionality. 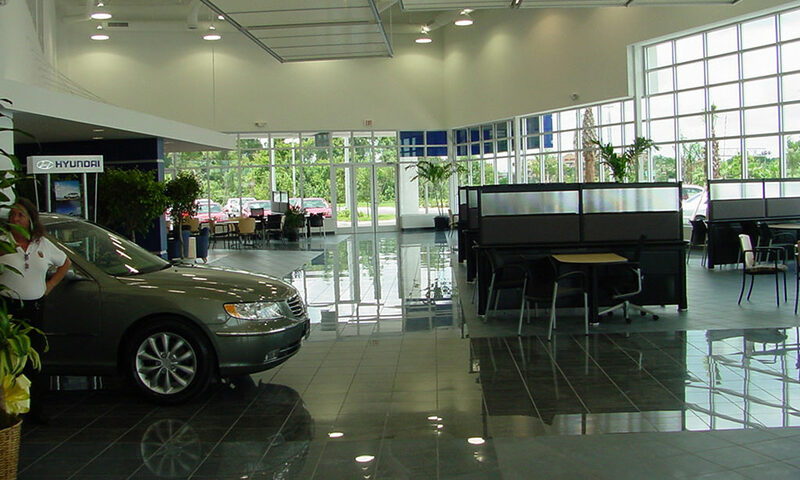 The building also demonstrates good use of natural lighting in the main showroom with glass walls that wrap the entire front of the building. 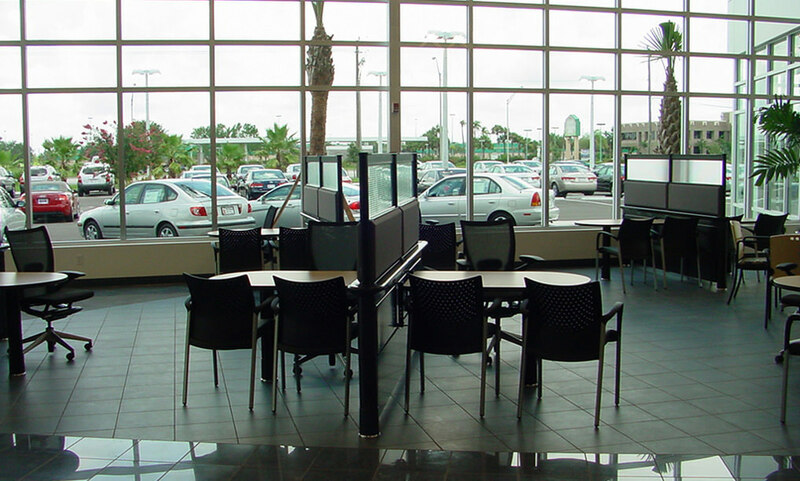 After this successful dealership design Charles Kotterman continued to work with the O’Brien team to expand their facilities for several more years. 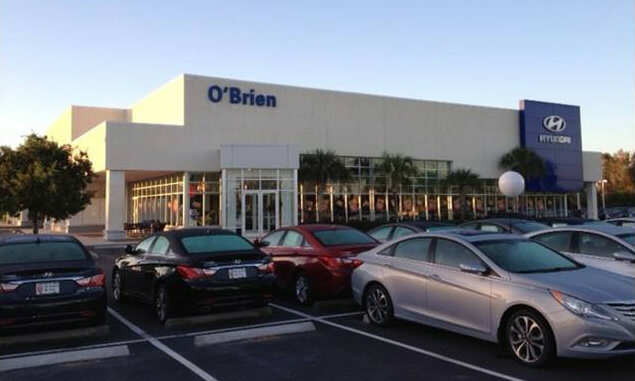 We are proud to say that O’Brien is another satisfied customer.